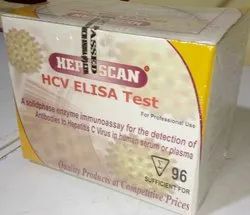 Our product range includes a wide range of hiv - 1/2 3rd gen. elisa test kit, hcv elisa test kits and hbsag elisa test kit. 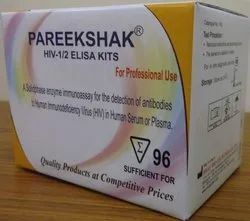 The PAREEKASHAK® HIV-1&2 ELISA kit is a solid phase immunoassay for the detection of antibodies to HIV-1 and HIV-2 in human serum or plasma. Sensitivity 100% & specificity 100%. Sensitivity 100% & specificity 100 %. 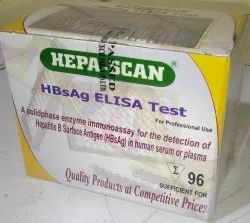 Looking for Elisa Test Kits ?